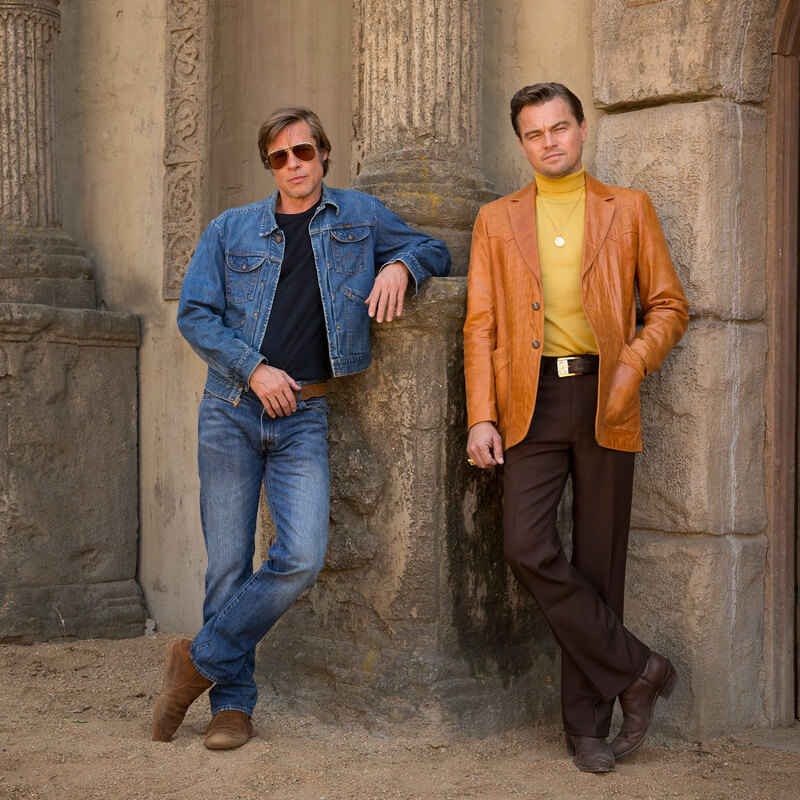 Our first look at Leonardo DiCaprio and Brad Pitt in Quentin Tarantino’s upcoming true-crime drama Once Upon a Time in Hollywood has hit the web. With production now underway in Los Angeles, DiCaprio took to Instagram this week to share the photo. The film stars DiCaprio and Pitt along an impressive ensemble cast that includes Margot Robbie, Burt Reynolds, Timothy Olyphant, Tim Roth, Damian Lewis, Luke Perry, Emile Hirsch, Dakota Fanning, Clifton Collins, Keith Jefferson, Nicholas Hammond, James Marsden, Julia Butters, Scoot McNairy and Al Pacino. Set in Los Angeles in the summer of 1969, Once Upon a Time in Hollywood centres on Rick Dalton (DiCaprio), former star of a Western TV series, and his longtime stunt double Cliff Booth (Pitt). Both are struggling to make it in a Hollywood they don’t recognize anymore. But Rick has a very famous next-door neighbour… Sharon Tate (Robbie). Set against the backdrop of the murder of Tate and her friends at the hands of Charles Manson’s followers, the star-studded film marks Tarantino’s first movie based on true events. Once Upon a Time in Hollywood is due for release on 9 August 2019. Check out the first-look image from the film below.